On a lively street in the lovely city of Paris, a girl named Aída glanced up and was dazzled by the sight of an airship. Oh, how she wished she could soar through the sky like that! The inventor of the airship, Alberto, invited Aída to ride with him, but she didn’t want to be a passenger. She wanted to be the pilot. 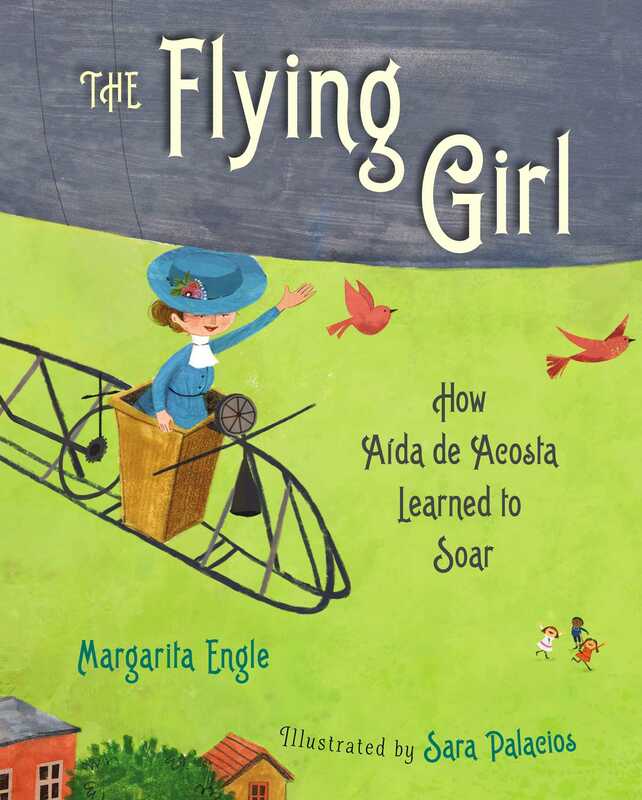 Aída was just a teenager, and no woman or girl had ever flown before. She didn’t let that stop her, though. All she needed was courage and a chance to try. 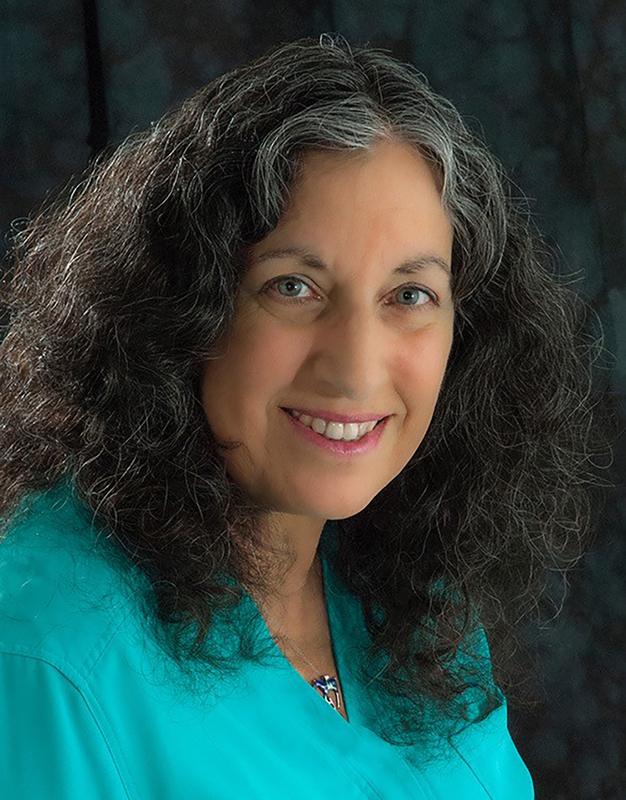 Sara Palacios is the recipient of a Pura Belpré Illustrator Honor for Marisol McDonald Doesn’t Match and the illustrator of several other picture books, including Henry Holton Takes the Ice. Sara graduated with a degree in graphic design and went on to earn BFA and MFA degrees in illustration from the Academy of Art in San Francisco. A native of Mexico, Sara now lives in San Francisco. * "A beautiful account of a young woman who knew that all she needed to reach her dream was courage and a chance to try." "A great resource for STEM classrooms and readers interested in historical figures who paved the way for modern day pioneers."